Clean up work is moving along quickly following a two train head-on collision near Georgetown Sunday night. While an investigation is ongoing, a Norfolk Southern Railroad Representative says rail traffic is expected to resume Tuesday. Lots of yellow vested responders worked busily today to remove damaged rail cars from last night's accident scene. 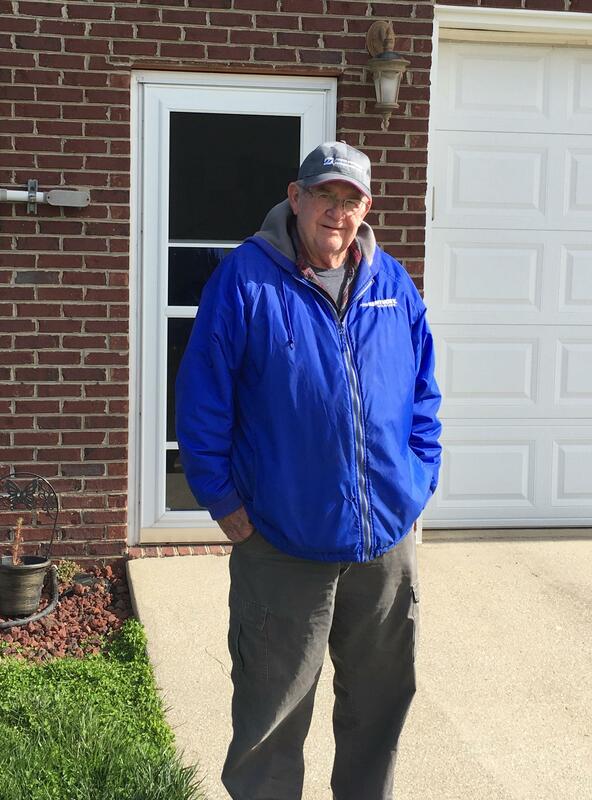 Billy Covington was watching NCAA basketball nearby when he heard a loud noise. He said he came outside to see train engines on fire. Three train occupants came to his house to call in a report of the crash and while one of them was taken by ambulance from the scene no serious injuries were reported. Covington said he had a restless night. “It just continued all night. I tried to go to bed and go to sleep, but I couldn’t go to sleep because everybody was coming in and out,” said Covington. 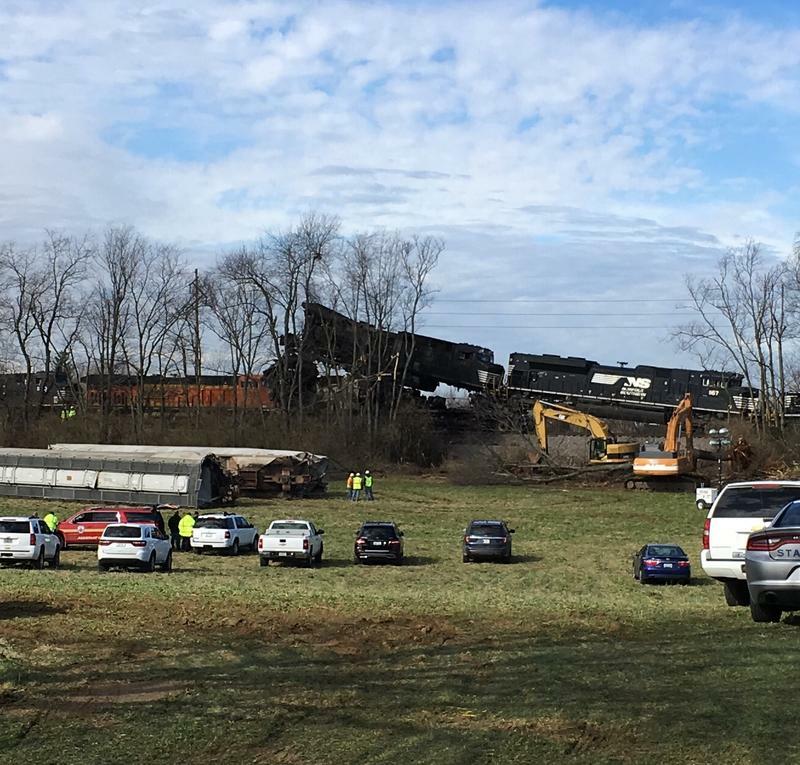 Scott County Assistant Fire Chief James Kanavy said fortunately their initial investigation showed the 13 derailed cars did not contain hazardous materials. “To my knowledge we don’t have any up close towards the derailment site of any hazardous materials. They were all in other areas,” noted Kanavy. Those living close to the accident site were temporarily evacuated as a precaution.